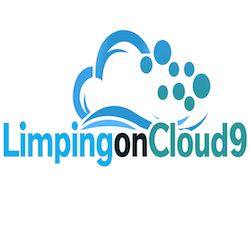 Limping On Cloud 9 – Page 26 – Limping on Cloud 9! Get a “Filling” of Confidence From a Bad Dentist! 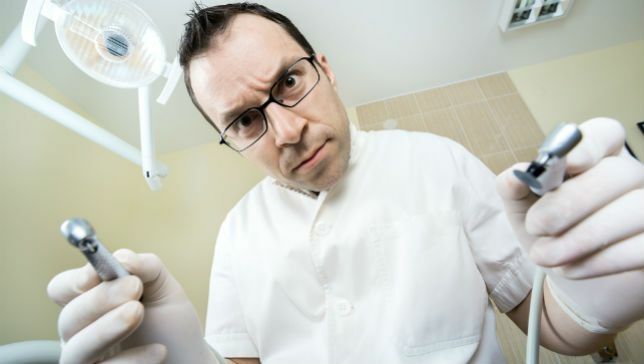 Explore how a horrible dentist unknowingly teaches confidence. This is how I felt during the entire dentist ordeal. 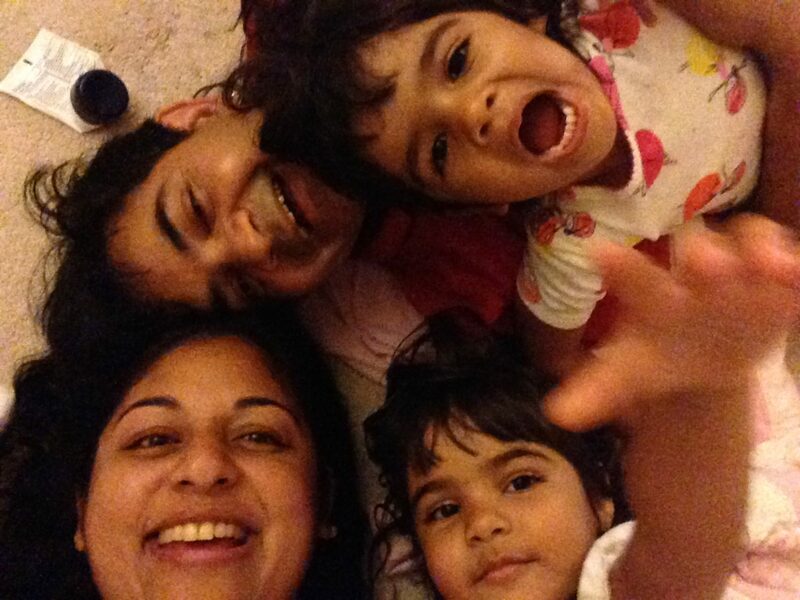 This may well be how the dentist-in-training felt…Thank you for lending me your ears and eyes! March Madness moments from Paris, France, en route to the 2008 Final Four. 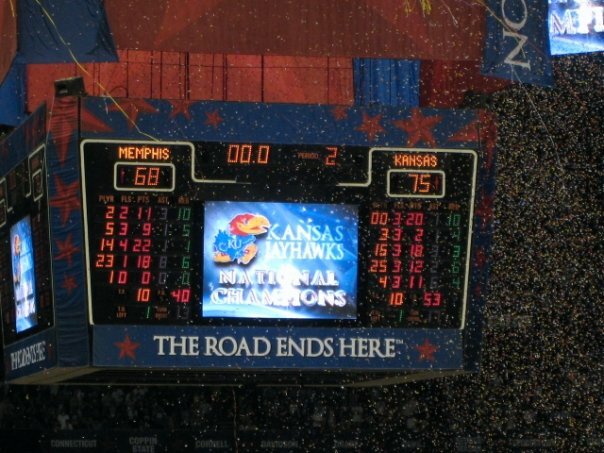 This is the very moment Kansas won the 2008 NCAA Basketball National Championship (look at the confetti in the background). 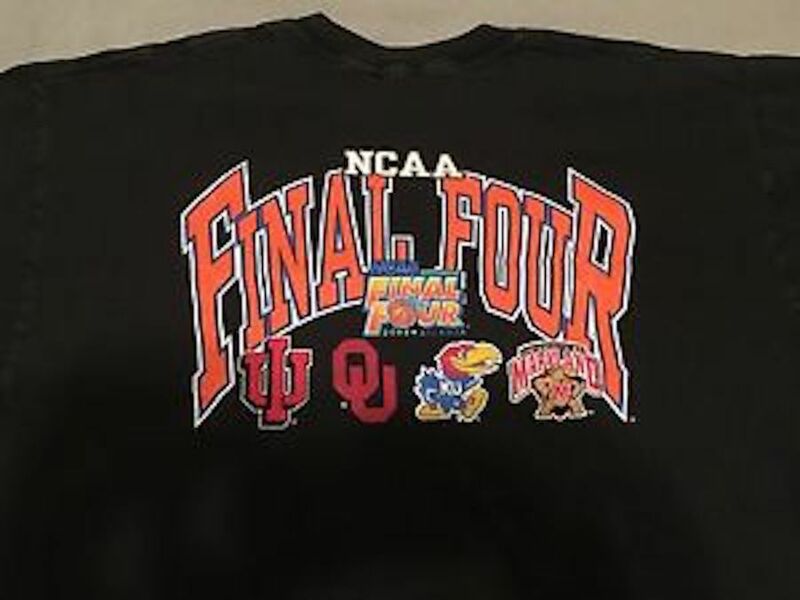 Here’s how Kansas won the 2008 NCAA Men’s Basketball Championship. 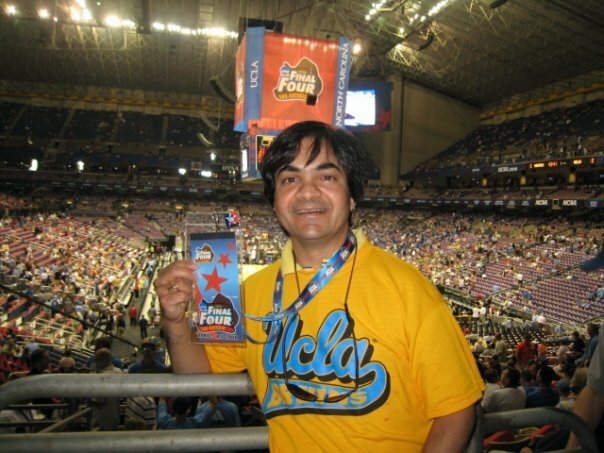 This is the moment I should have known my beloved UCLA Bruins had something brewing in 1995. Thank you for lending me your ears and eyes! How a Failed Blind Date Turned into a Magical Cross-Country Road Trip! 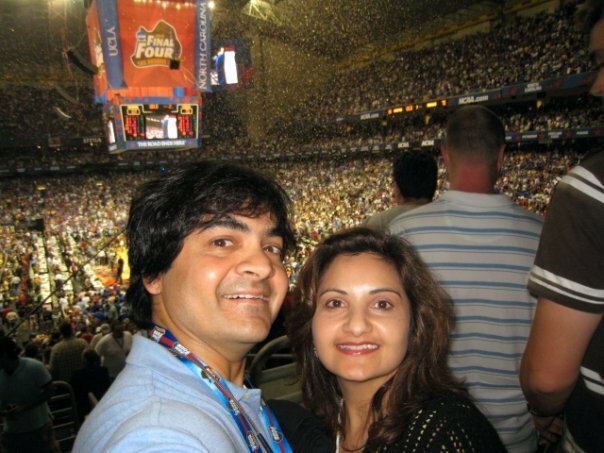 Hear how a blind date at the Final Four led to a memorable road trip. Below is the concert we attended in Las Vegas on Friday, April 5, 2002. It was exactly 15 years ago today, the date of this podcast. Thank you for lending me your ears and eyes!